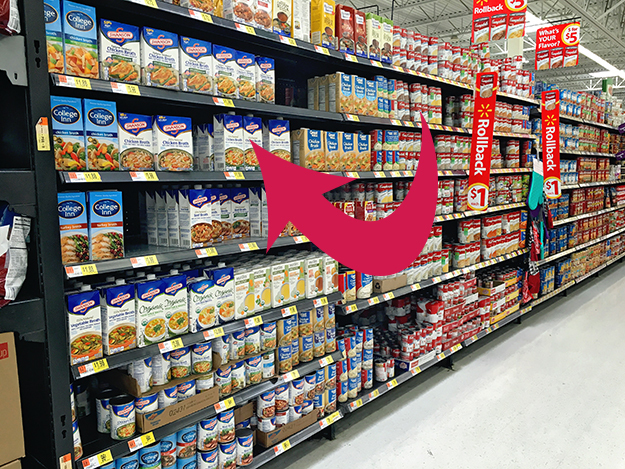 Who among you is starting to think about you menu plan? And who wants to lighten the meal up a bit this year? I know I always try to balance out my carbohydrates, but it can be super hard for holiday meals. This is one twist that can make it a bit easier not to have to take that “carb nap” after your meal! 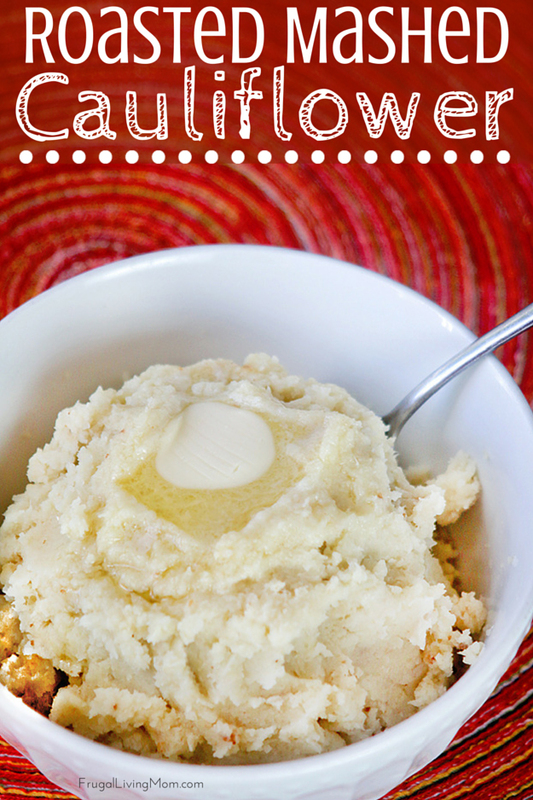 My Roasted Mashed Cauliflower is great lower carb way to lighten up your meal when you serve it in place of mashed potatoes. Roasting the cauliflower imparts sweetness to the dish you just don’t get when you steam it. It’s really easy to put together (plus no potato peeling). And when you enhance the dish’s flavor with Swanson Chicken Natural Goodness 100% Fat Free and only 2 tablespoons of butter for the whole recipe there is only about 4 grams of fat in each serving. This dish is perfecting flavored on it’s own or would be delicious with gravy, too. And you can enjoy this yummy side dish all year long. 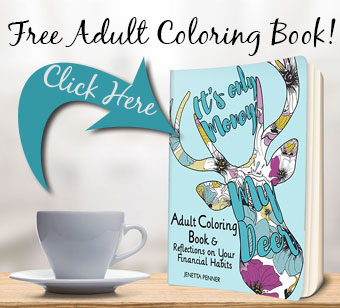 Not just for Thanksgiving and Christmas! 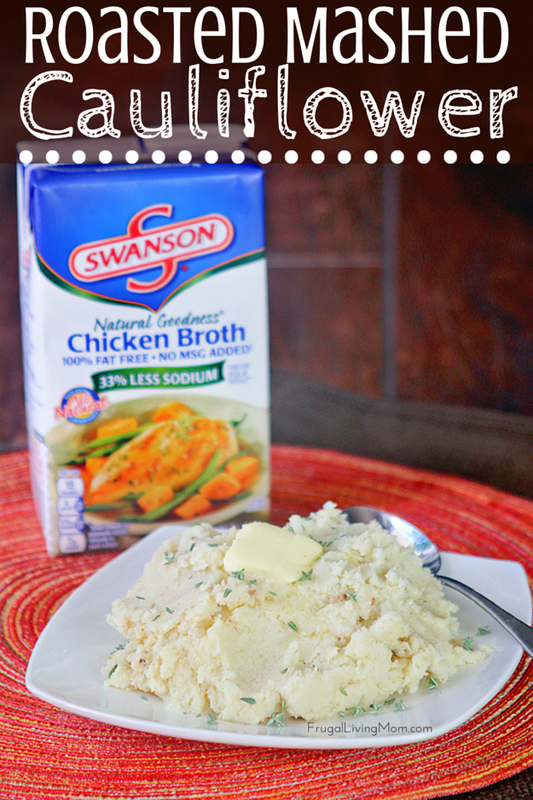 Grab your Swanson Chicken Natural Goodness 100% Fat Free No MSG Broth at your local Walmart like I did! What is your favorite dish to bring to the Holiday table and do put any twists on an old favorite? Remove from oven and either place cauliflower into a large bowl with broth, butter and salt and use an immersion (stick) blender to puree or do the same in a food processor. If too dry add 1 tablespoon of broth until desired consistency. 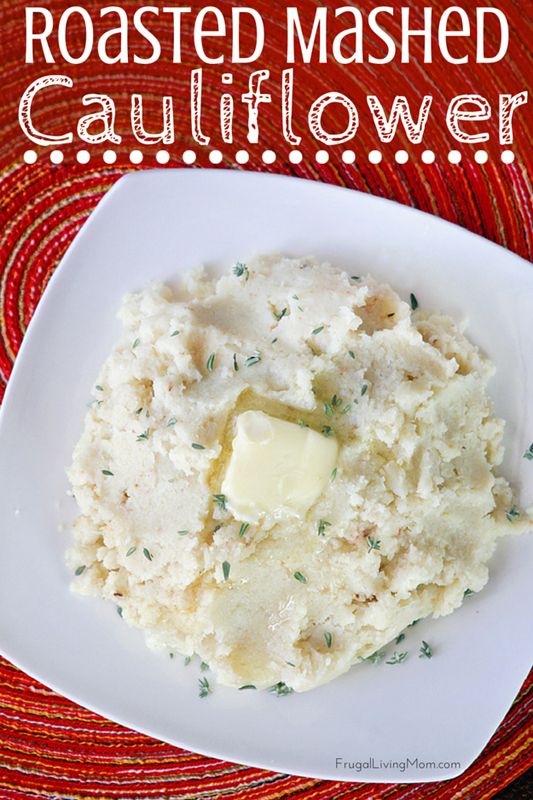 I absolutely love mashed cauliflower and do not miss my mashed potatoes at all anymore. 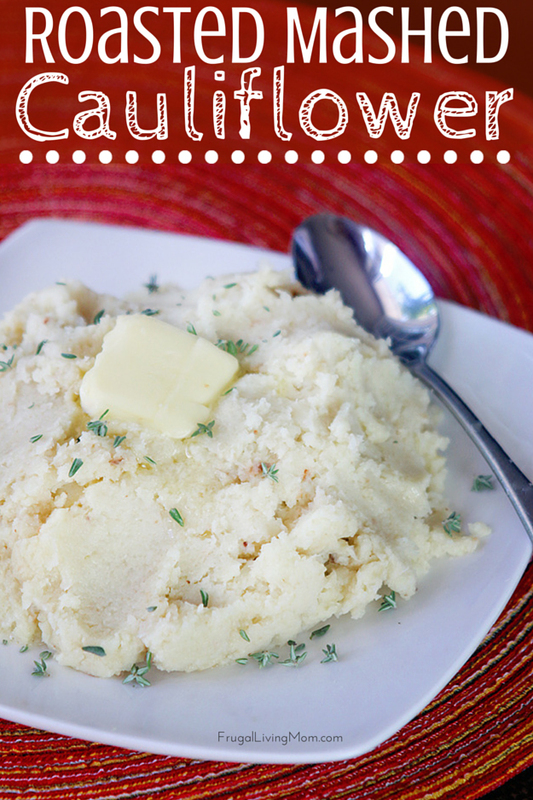 I give mine a quick spin in a mini food processor to get that "mashed potatoes" consistency.